Get ready for the show of a lifetime! The legendary Santana are coming to rock the house down! 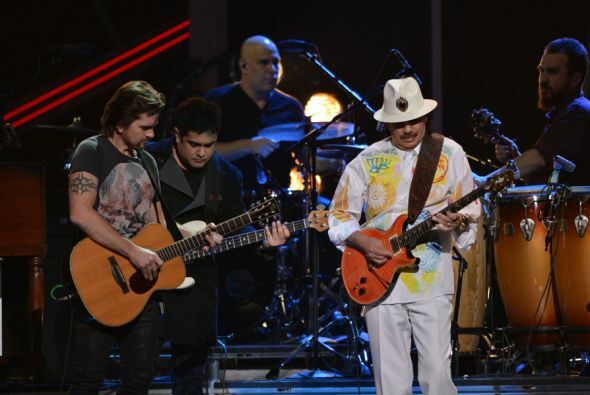 On Tuesday 20th August 2019, the talented group Santana will arrive at the Xfinity Center! Don't miss your chance to be a part of an event that you will never forget with all of their best and most loved hits performed right before your eyes… including, Maria Maria, Black Magic Woman, Smooth, the list goes on! Grab your tickets while you still can!